A GEEK DADDY: Kids earn free books during the Passport To Adventure with Papercutz Graphic Novels! 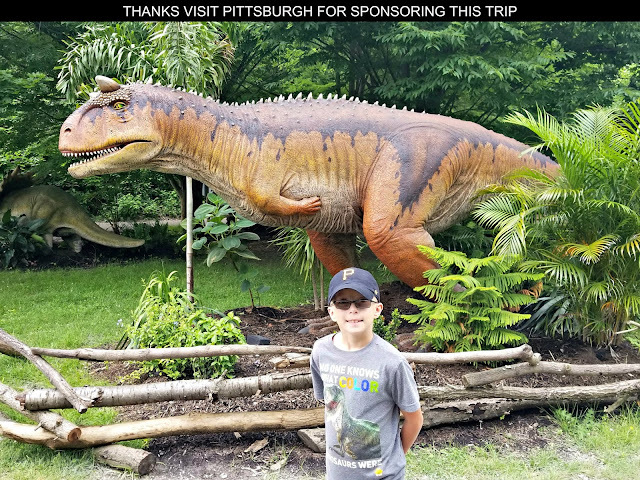 Kids earn free books during the Passport To Adventure with Papercutz Graphic Novels! When your child brings home one of the graphic novels from PaperCutz's GERONIMO STILTON or THEA STILTON adventure series from his or her school library, like my son did the other day, it could earn your family some FREE books. 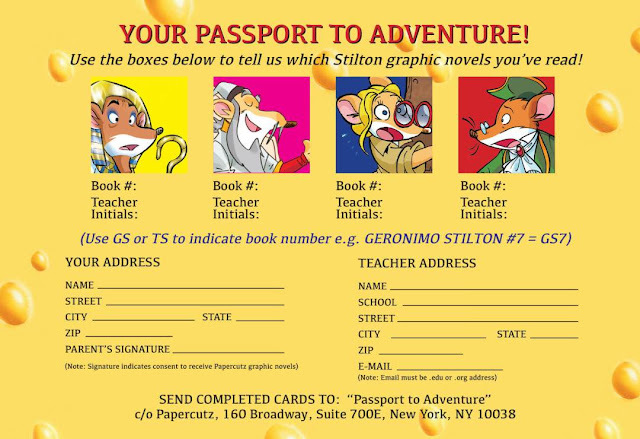 During PaperCutz's #PassportToAdventure promotion that runs through May 31, 2017, if your child's teacher or school librarian validates that the student has read four of either the GERONIMO STILTON or THEA STILTON graphic novels then you'll receive four books from these STILTON series for FREE! 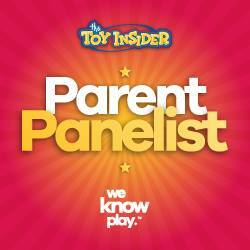 Plus your child's school will be mailed a complimentary book as well. Their interesting plots and enjoyable illustrations make these graphic novels a hit with kids in the 6 to 12 year old age range. In Geronimo Stilton's stories, readers follow the adventures of the editor of New Mouse City's newspaper, The Rodent's Gazette, as he travels through time and across the globe outwitting his adversaries the Pirate Cats. Geronimo is an intelligent, mild-mannered mouse who keeps getting swept into fantastic adventures. He is often joined in his exploits by his younger sister Thea, who based upon the popularity of the GERONIMO STILTON stories also has her own book series. The interesting plots and enjoyable illustrations make these graphic novels a hit with kids in the 6 to 12 year old age range. For more information about these book series, visit papercutz.com -- the #1 Kids Graphic Novel Publisher. 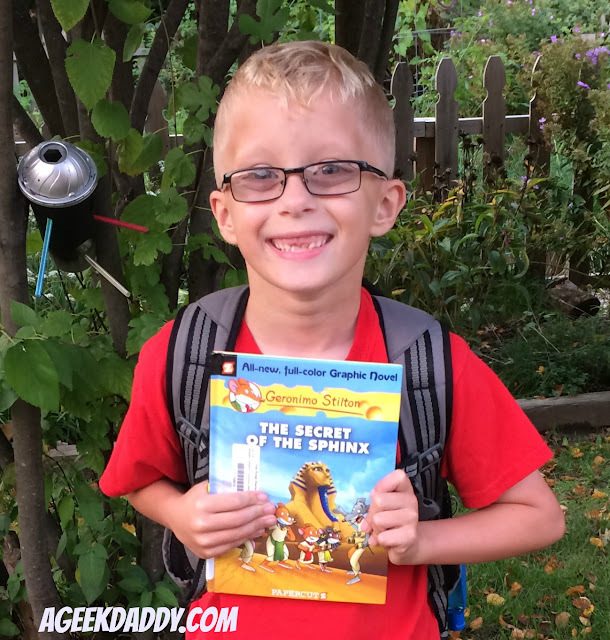 My kids love reading the books published by Papercutz and I love that these stories have them enjoying reading. Encourage your child to earn four free STILTON books by just reading GERONIMO and THEA STILTON graphic novels from his or her school library. Print out the Passport To Adventure below and once kids finish reading a Geronimo or Thea graphic novel have their teacher or librarian confirm it on the form. Once a child has read four graphic novels from any of the selections in either series, a teacher or librarian can mail in the passport to redeem four FREE books for the student and one for the school.